Our tongue is one of the common places for bacteria to reside, but a lot of people often overlook cleaning it. 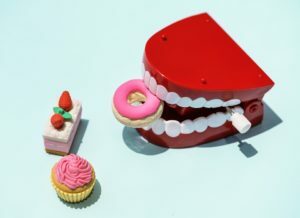 Brushing and flossing are definitely two of the most essential dental practices which must be followed properly, but along with that, you should also emphasize on your tongue. Your mouth won’t be completely clean until and unless you scrape your tongue. Here’s why cleaning your tongue must be an important part of your daily routine. We have already mentioned that bacteria live on your tongue as well. Not cleaning your tongue regularly will elevate the formation of bacteria and will lead to bad breath. Therefore, make sure you are scraping your tongue every day. There are also toothbrushes which come along with a built-in cleaner which can be used to clean the tongue. The food particles and the dead cells start forming a coat on your tongue when you don’t clean it, which can further affect your sense of taste. You might get a metallic taste in your mouth if your taste buds are affected. Hence, cleaning your tongue can improve the condition. The coating on your tongue consists of poisonous toxins which can have an effect on your digestive system. Scrape your tongue gently to get rid of such unwanted toxins. Tongue scraping can result in great dental hygiene which can further prevent the occurrence of oral diseases. Ignoring the dental practice will certainly trigger oral diseases and periodontitis is one of them. The bacteria residing on your tongue will lead to plaque formation which is one of the main sources of gum disease. Your gums can start bleeding while brushing and flossing during the initial stage (gingivitis). And with time, the bone supporting your teeth can slowly start getting damaged which will lead to tooth loss. Thus, scraping your tongue is an important part of your dental hygiene. Now that you know the importance of having a clean tongue, don’t avoid scraping it every day. 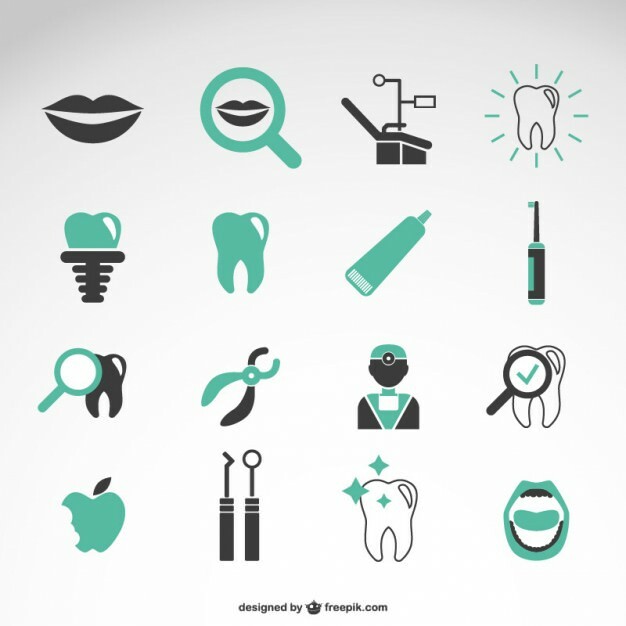 Call us at +1 603-821-9046 to get an insight into why looking after your oral hygiene is essential. 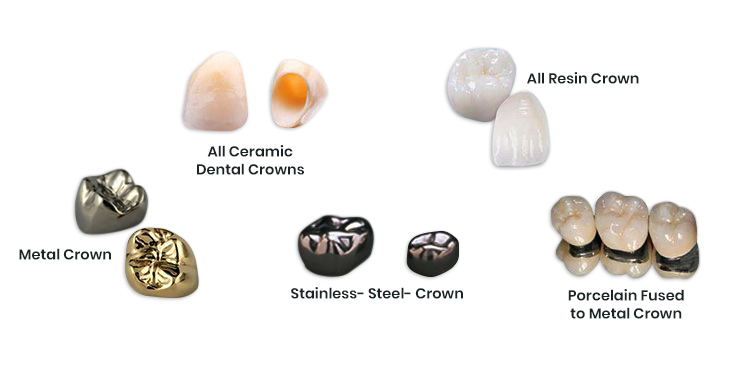 We at Advanced Family Dentistry offer free dental consultancies to all our new patients. So, get in touch with us today.